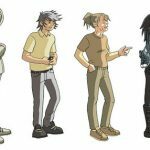 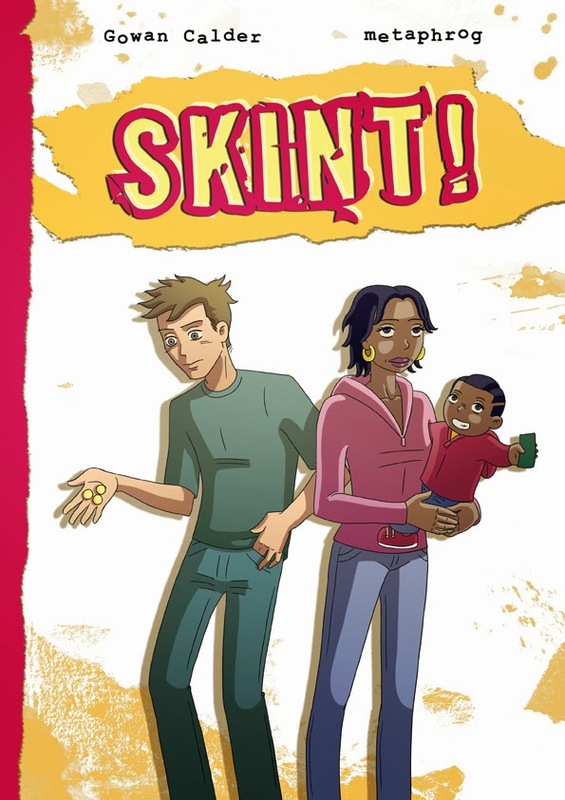 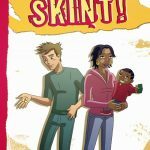 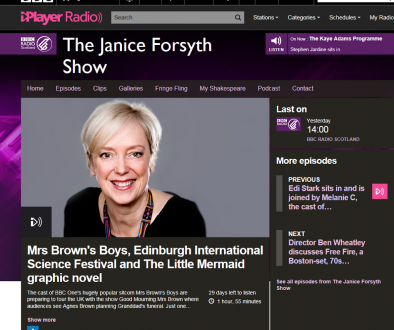 Skint!, the graphic novel/play we worked on for the Scottish Book Trust, along with the playwright Gowan Calder, was featured on BBC Radio Scotland. 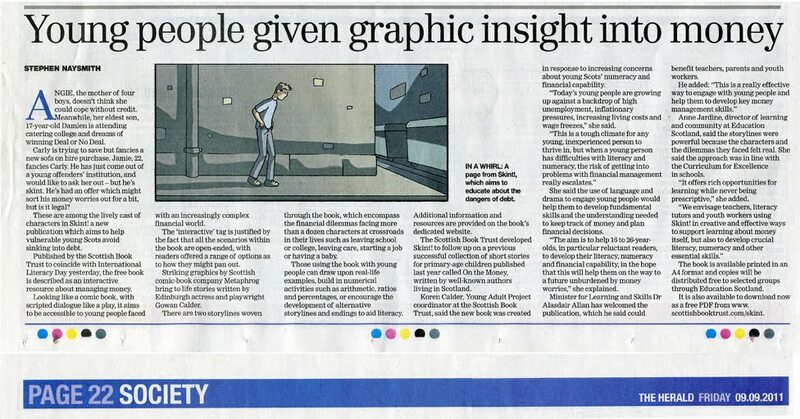 We’re really happy to have been part of this fantastic project! 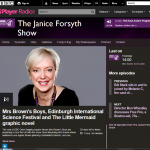 The “Sunday Morning with…” program features interviews with young people and tutors. 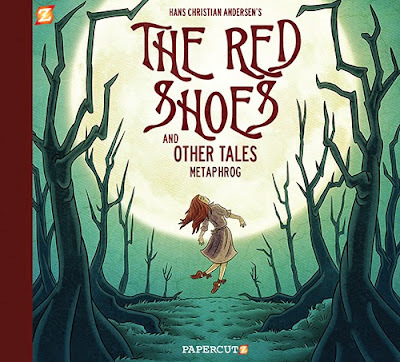 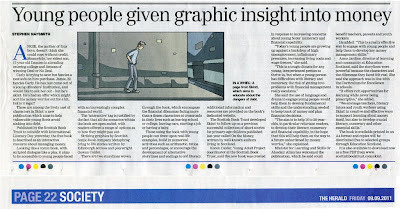 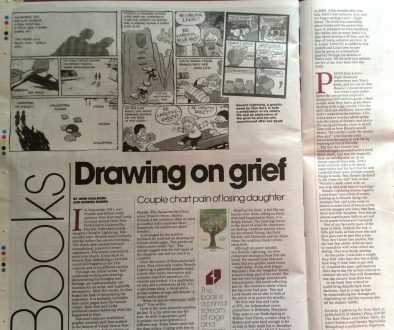 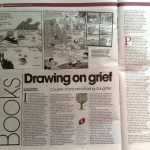 The book also was featured in The Herald in November 2011.